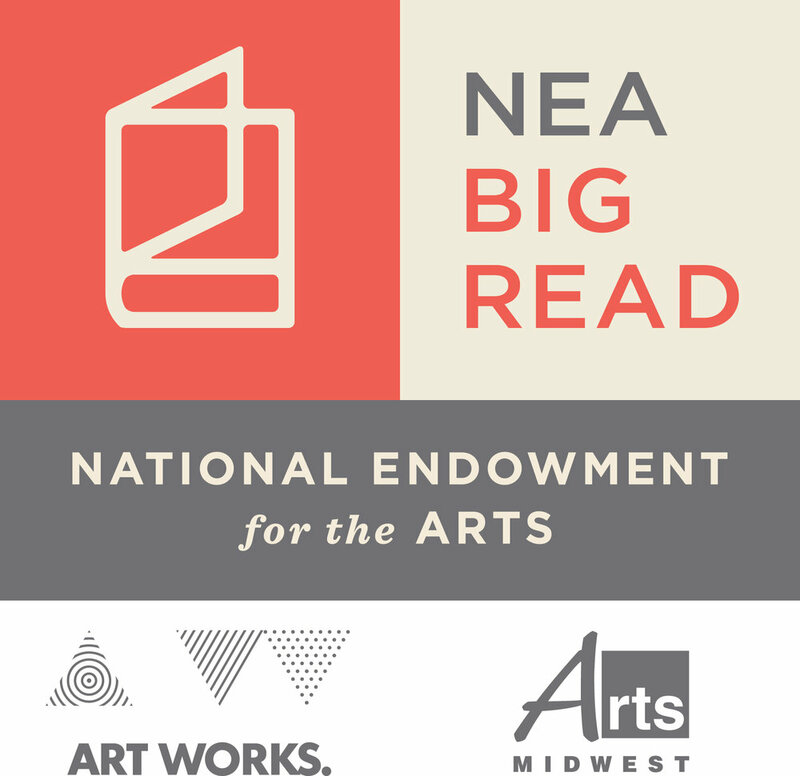 Join the NEA Big Read by reading and discussing Everything I Never Told You with your friends, family, and coworkers. Make this incredibly engaging novel the next read in your book group—or use it as the first book for the book club you’ve been meaning to start. 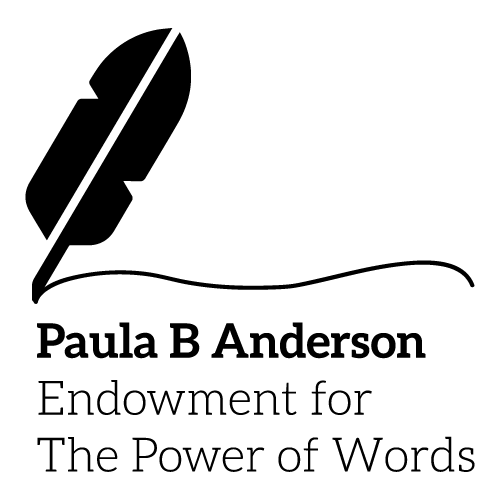 Contact us for more information on organizing and hosting a book discussion with your friends and family, or planning one at your place of work. Receive free copies of the book by registering your book discussion. 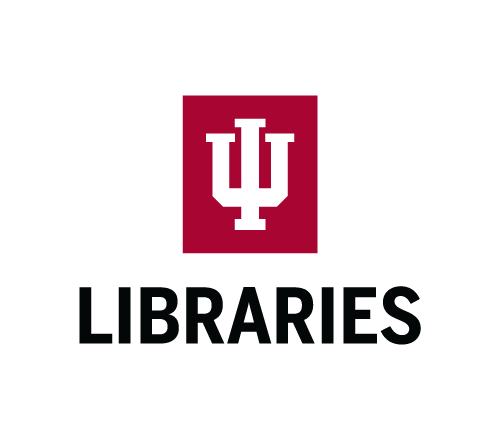 The Library provides discussion questions, author information, background on the book, and anything else you need to make your discussion a success.